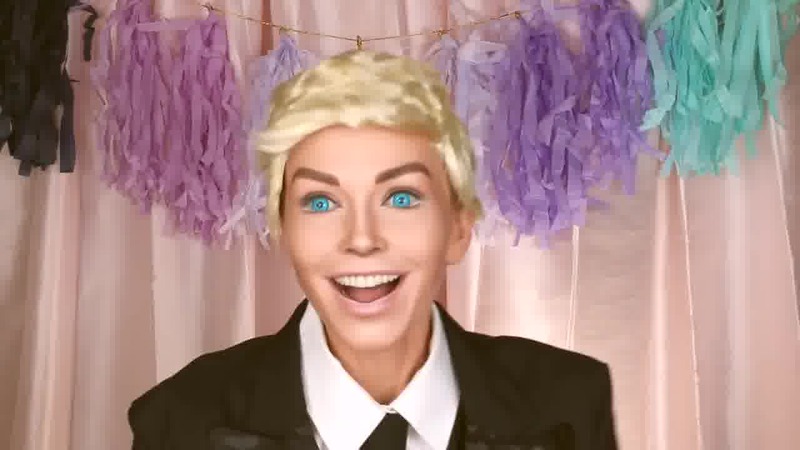 This Ken Barbie doll transformation by Kandee will be the perfect compliment to her Barbie doll transformation for this year's Halloween costume. Grab a friend, and get ready to blow everyone's mind when you show up at your next costume party as the perfect Barbie and Ken couple. 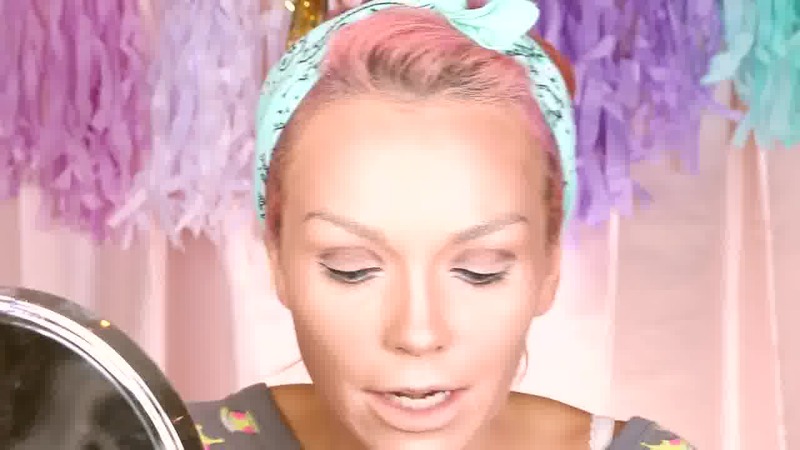 Get your makeup kit, summon your inner artist, and get to o your own makeup transformation along with Kandee. 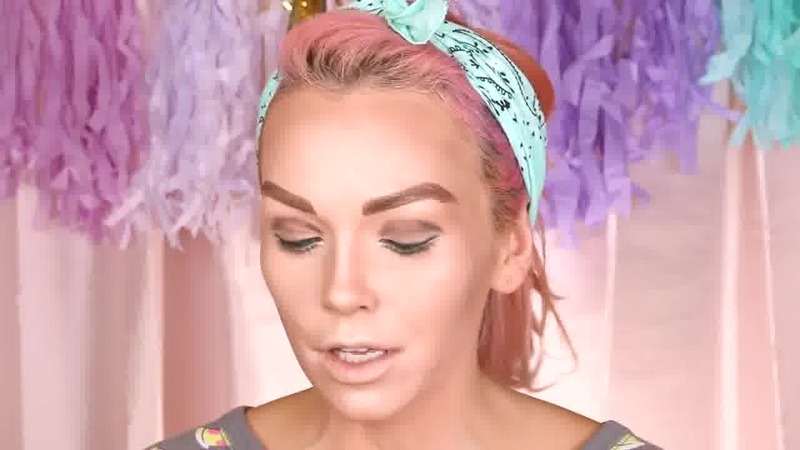 If you haven't seen Kandee's Barbie transformation, then you will want to check it out! 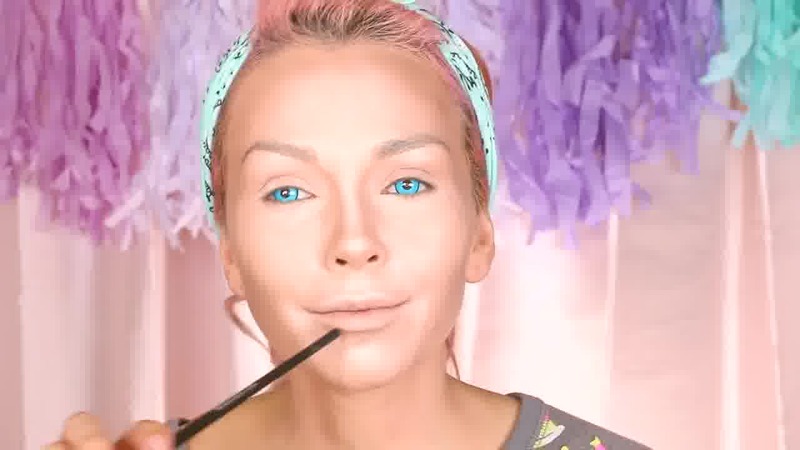 This makeup transformation is really unbelievable, and it would be fun to try it and see what your own version of Barbie would look like. It's fun to play a grown up make believe game! 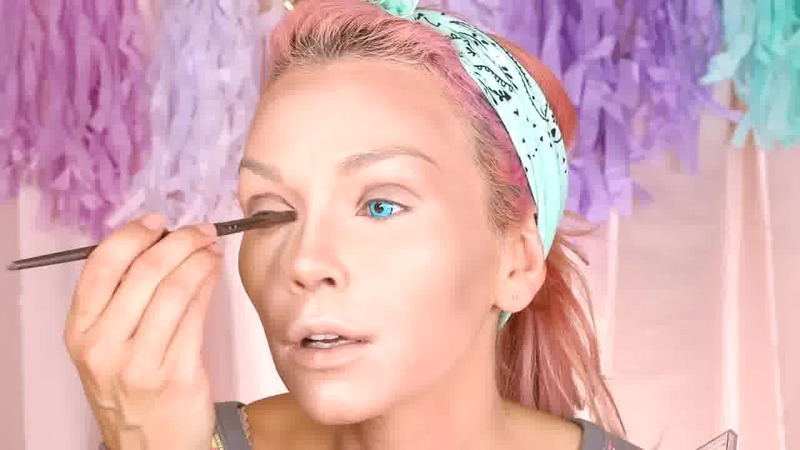 We think it's pretty hard to tell Kandee as Barbie from the real Barbie doll. She is an amazing artist. She can change herself into anyone she decides would be fun. She also loves to hear from her fans about looks you would love to see. 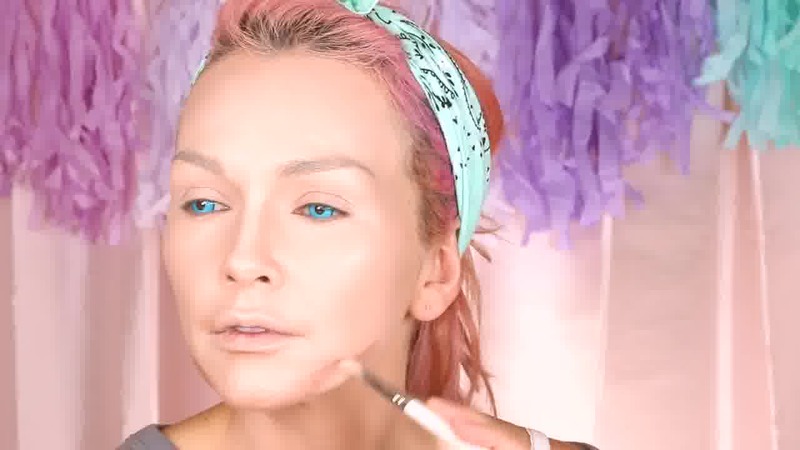 Leave her some nice comments and let her know who you would like to see her become by makeup transformation. If your eyes can stand the colored contacts, you will need to purchase a set of those before taking on this project. You can achieve a pretty believable version of this makeup transformation even without the contacts. They do create that doll eyed effect, but be careful with your eyes. 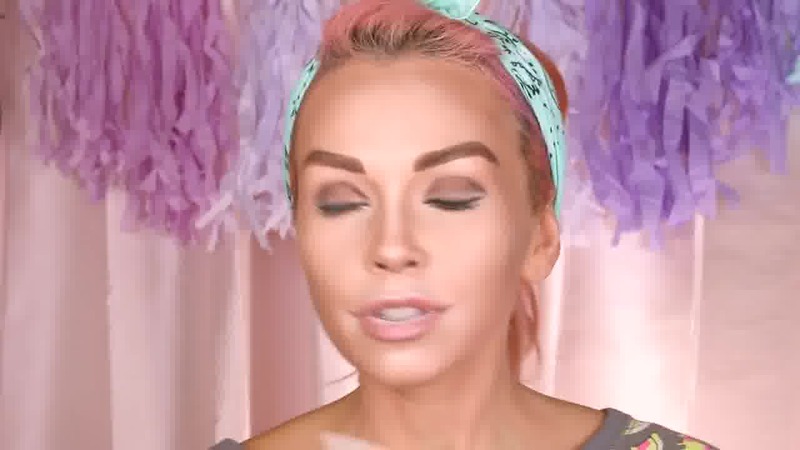 Here is a word from Kandee about this video. I love Barbie! I even have a Barbie painting in my living room! 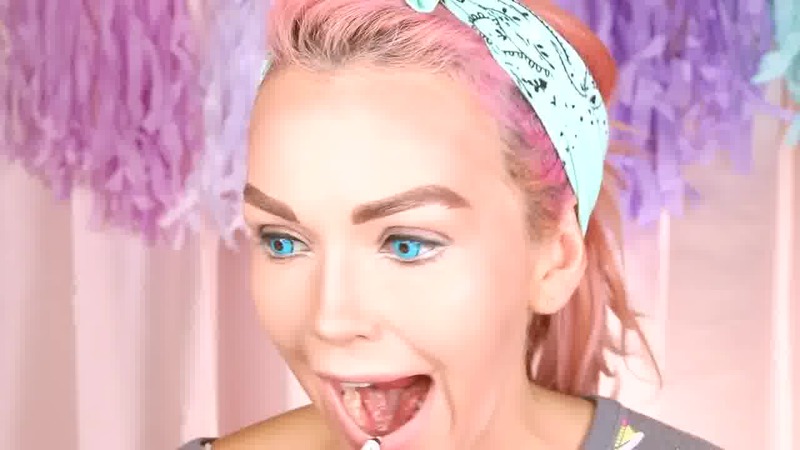 And last year I did this Barbie Tutorial: http://bit.ly/2dN42Xj But thought it would be to do a Ken Doll Transformation too! So her you go, now if you have a friend or need a couple's costume idea, you can be Barbie AND Ken!! 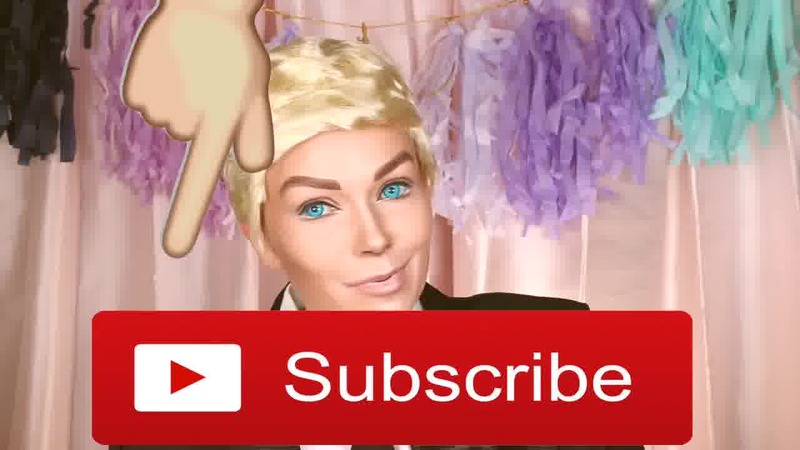 Kandee Johnson is the queen of makeup transformations, and if you haven't yet subscribed to her channel, please subscribe at the link below. Follow all of your her makeup tutorials and you will learn how to create the best makeup looks for every occasion!